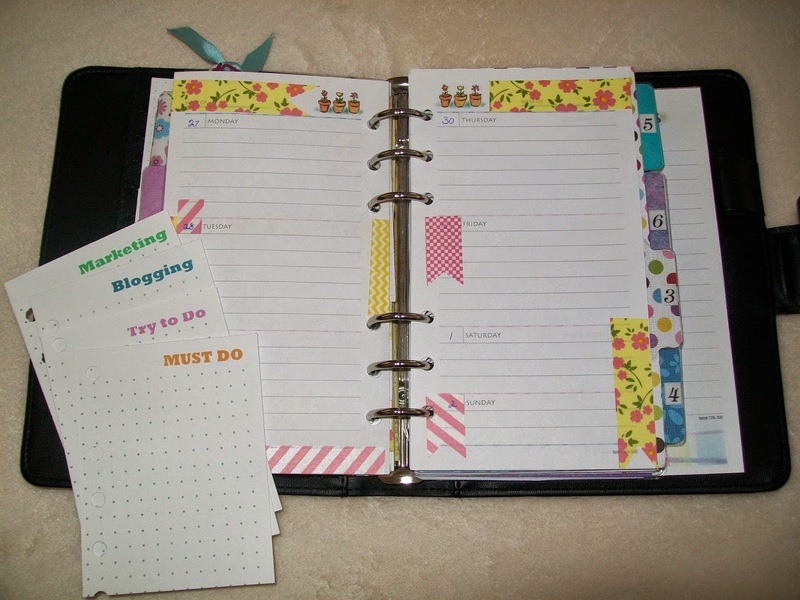 How to Have a Planner Without Spending Much Money! I'm into planners these days. Big time. What triggered this new interest was the day I felt overwhelmed and asked God for help! 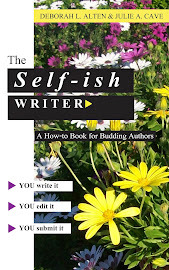 I had taken on too much: co-writing a book, studying about blogging, adjusting to retirement, while at the same time dealing with a case of Shingles -- the kind on your body, not your house. To regain a sense of control the solution was simple: buy a planner. 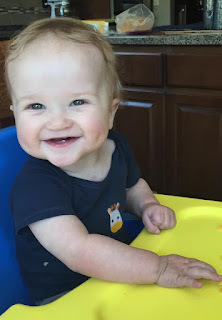 For me, I knew if I could get all the mumbled, disorderly, and seemingly endless thoughts out of my brain, and down on paper, the stress would recede. But first I had to acquire a planner. Rather than rush out and buy one I did a little research on Pinterest. Didn't take me long to identify the brands people favored (i.e. Filofax and Erin Condren to name a couple) and the reasons for their popularity: beautiful colors, unique textures, variety of sizes, durability, and optional styles. They all were appealing but what captured my attention more were the planner accessories. Who can resist cheerful Washi Tapes, dangling charms, dashboards, stickers, tabs, and other decorative items? 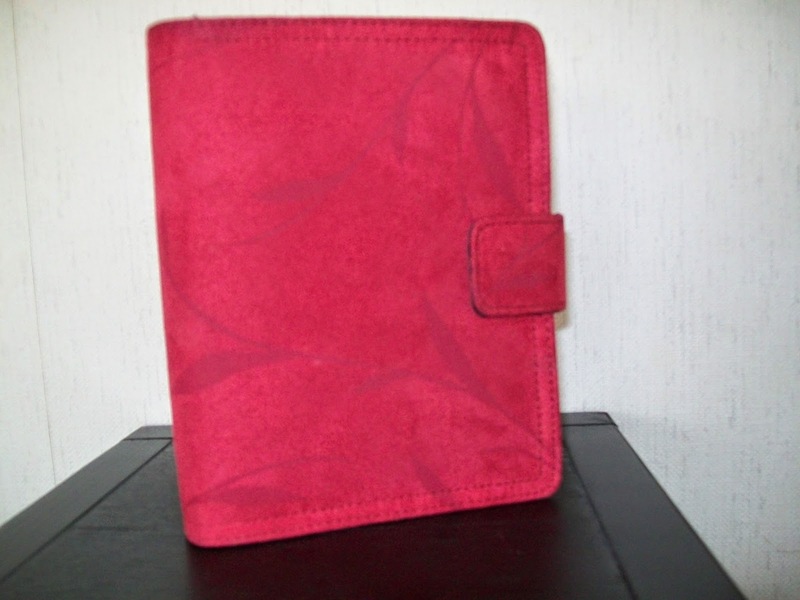 Forget the plain-Jane-planners of yesteryear which primarily were used to track appointments. No, today's are fun and definitely have pizazz when embellished by its user. Now, the question was, which one should I purchase? The moment a lovely, leather, yellow planner by Gillio came up on my computer screen I knew my search was over. Gorgeous! Yeah, that's the one I want. Just one problem. Cost over $100. Yikes. Guess I won't be getting that one. And so the search resumed . . . for weeks . . as nothing I liked fit my budget. 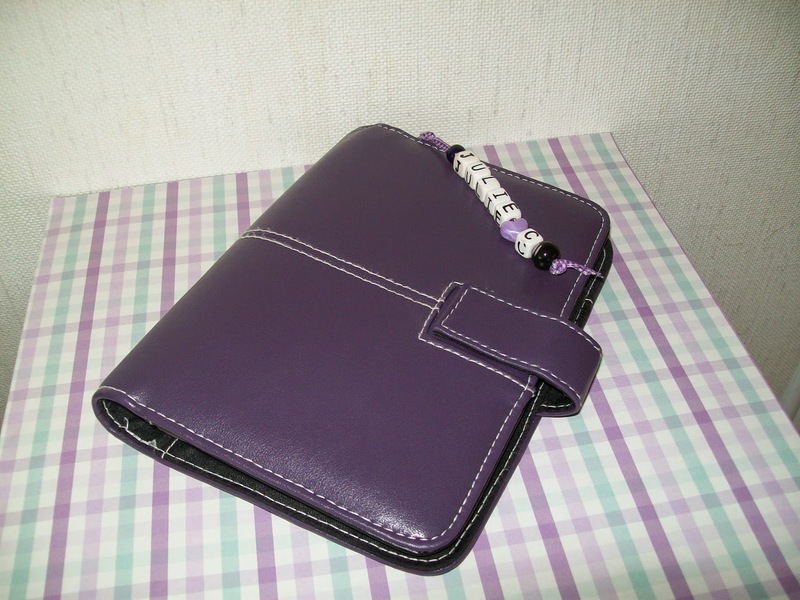 Meanwhile, I went about life using 3" x 5" cards as my make-shift-organizer, until one day, while browsing at a thrift store, I came upon a purple planner. Surprisingly, it was in very good condition and at an unbelievable price: $.50 cents. Well, it's not yellow, but at that price purple will do just fine. I'll make it my practice model. Once home, I downloaded free printables, created inserts, added a bit of cute Washi Tape (also bought on sale), and tested out my planner. I tried various forms but always found aspects of them I did not use, thus wasting precious space. To solve my dilemma I ended up designing my own. But I digress. Back to my purple planner. It had never been used, included inserts, and priced right: $.70 cents. Now that's a bargain. True, it lacked the lush feel of a Gillio, but I told myself, You can live with that. What's important is that it keeps you organized. I call it my "brain," as it stores all those facts, lists, appointments, reminders, etc. that are so easy to forget. It also gives me the option to be artistic if/when I want. Here's a look at two pages waiting for stickers, personal notes and to-do lists. In case you wonder . . . I'm not against anyone purchasing a beautiful planner at a hefty price. But not everyone can afford one, let alone several which seems to be the trend. Hopefully this blog will encourage those with a limited income to not rule out owning a planner. May take a little ingenuity, perseverance, and a bit of creativity but it can happen. Might even remove unwanted stress as it did in my case. A yellow planner remains on my wish list, but until one turns up I plan to be thankful and enjoy telling others about one of my best bargains. P.S. Do you use a planner and have a favorite brand? Or have any advice or tips you want to pass on to this novice? Would love to hear from you. I know there are prettier, and certainly better made, pillows out there by gifted embroiderers. But I would be surprised if any of them have created one using these six words: "With God All Things Are Possible." They are from Luke 1:37, my favorite verse in the Bible. These words were spoken to the virgin Mary and uttered to assure her that what God said would indeed take place. And it did. She gave birth to Jesus, the Son of God. For me, it is a verse that captures the essence of the God I trust; the God who can do anything; the God who I envision saying, "Oh, that's easy!" And it's a verse I want to remember for future days when I attempt to write something worthwhile here and come up empty. When to type even one word seems impossible. Now you know why I chose to write about a pillow for as I embark on this new adventure there is some fear. Mine is a minuscule assignment compared to what God asked of Mary, but the unknown is always a bit daunting. Maybe you can relate. Maybe you are the one today who needs the reminder that "With God ALL things are possible!" 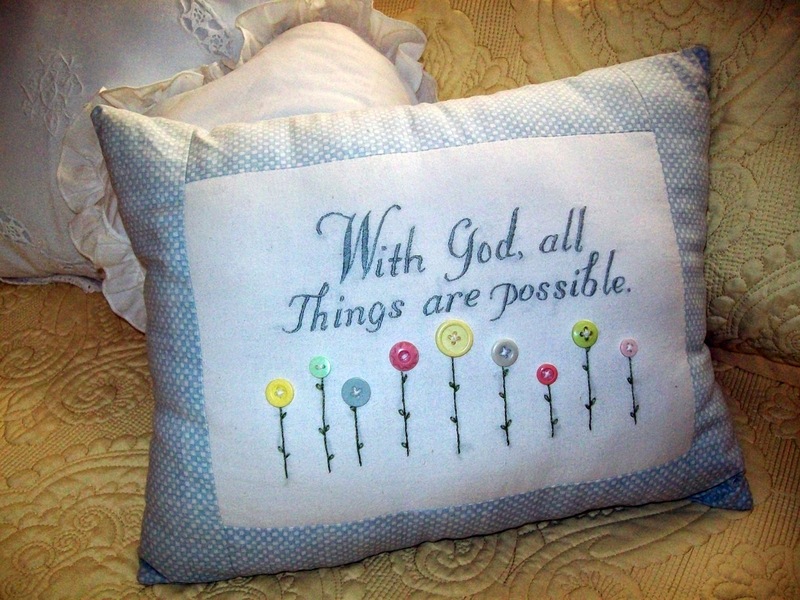 Or, be inspired to make your own pillow with your favorite verse. If so, I hope you let me know and show me the end result.